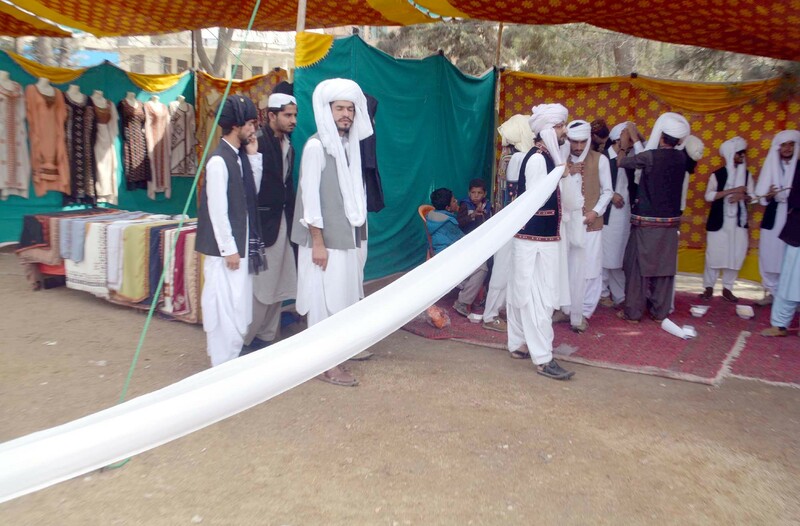 QUETTA: The people of Balochistan all across the country celebrated the Baloch Cultural Day on Friday. The day is celebrated on March 2 every day as per the tradition. 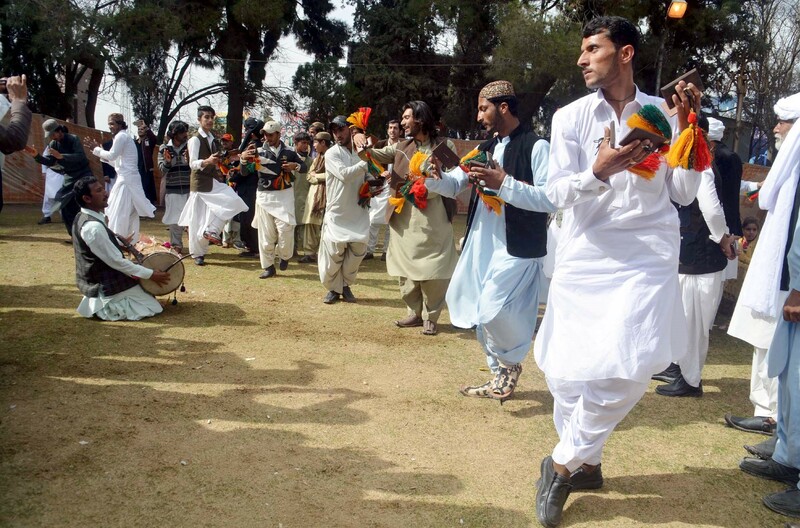 Young Balochi men in Quetta presented traditional dances on the Baloch Culture Day. They wore traditional dresses and expressed their cultural loyalty during the ceremony. 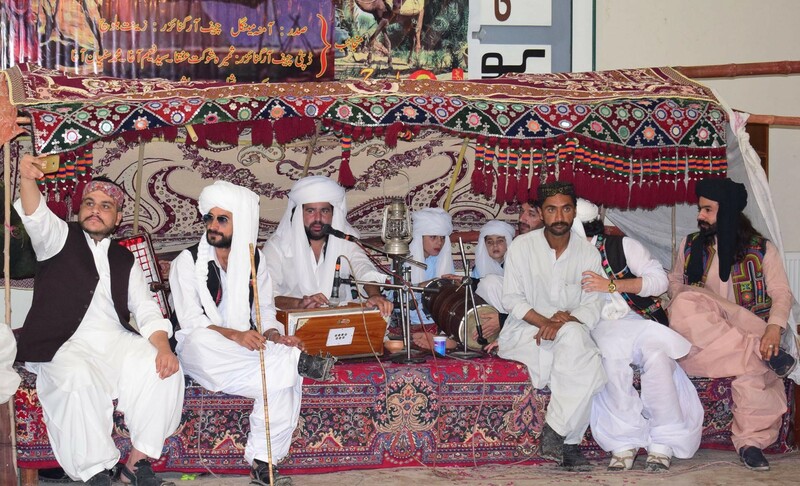 Folk singers performed in Quetta before a gathering celebrating the cultural day. 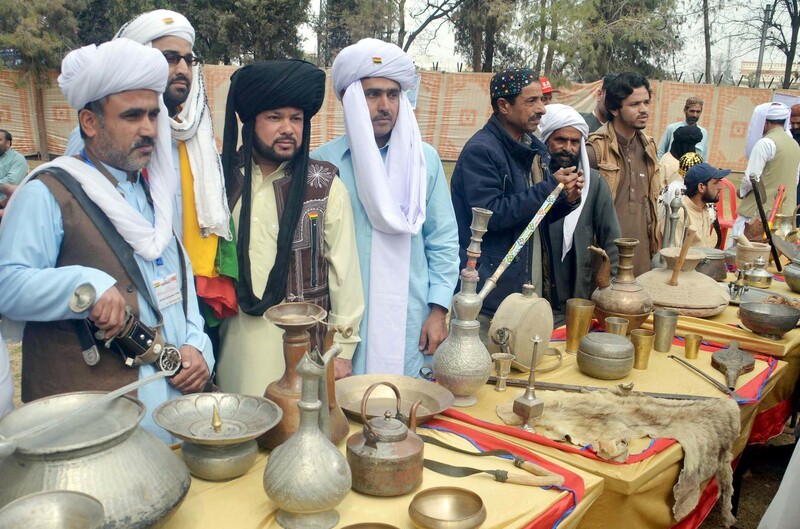 People visited stalls in which local antique utensils were placed for the visitors. 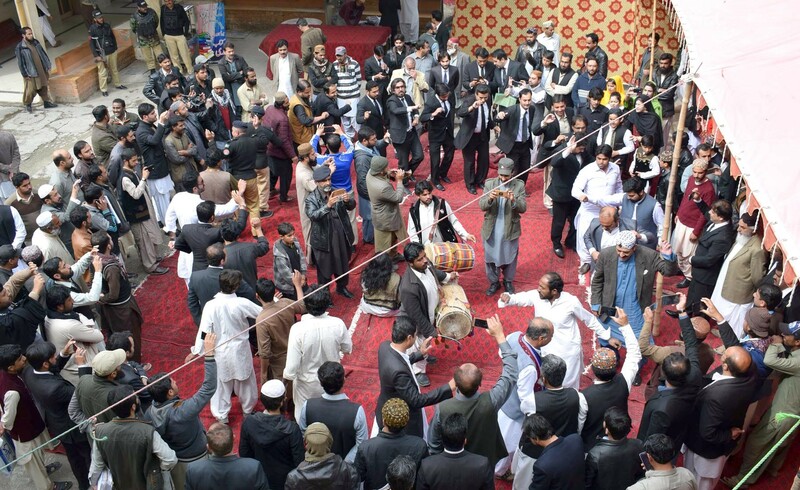 Quetta Bar Association also organised a get-together at the Sessions Court where lawyers danced on the traditional music. 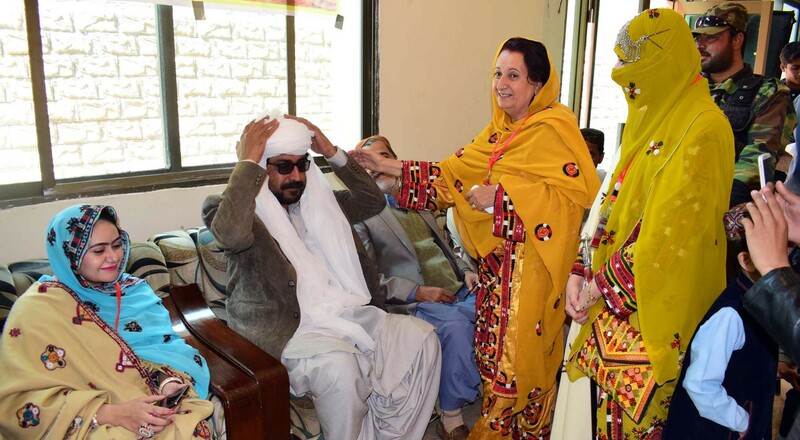 Balochistan Social Association President Amina Mengal presented Baloch turban to MPA Nawab Khan Shahwani during a Baloch Culture Day ceremony. 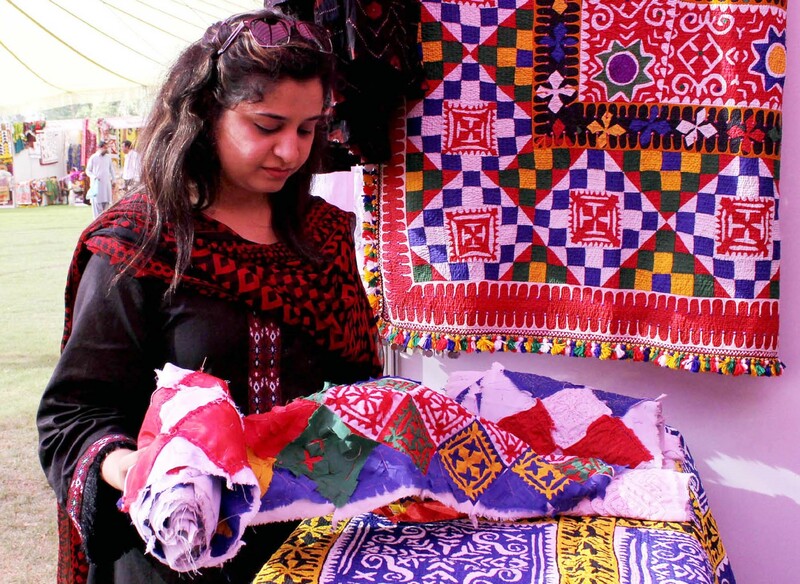 In Karachi, visitors took keen interest Baloch handicrafts on the occasion of Baloch Culture Day held at National Museum. 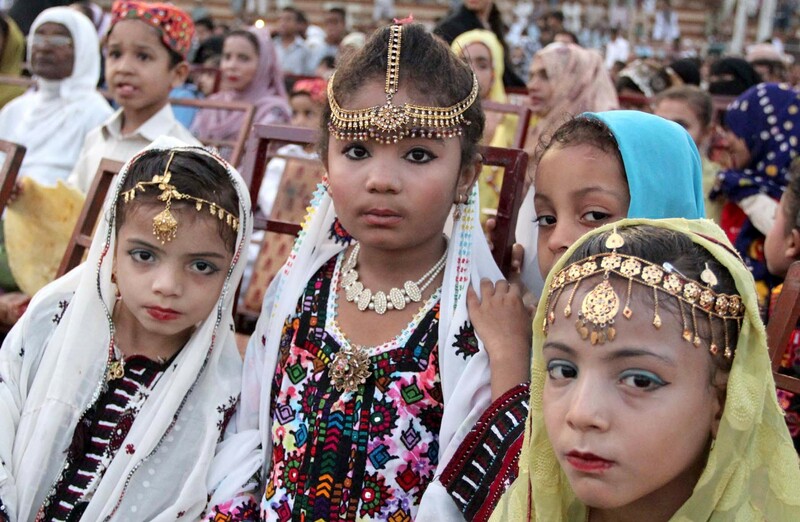 Young girls in Karachi wore traditional Baloch outfits during a ceremony held at Kikri Ground in Liyari to mark Baloch Cultural Day. 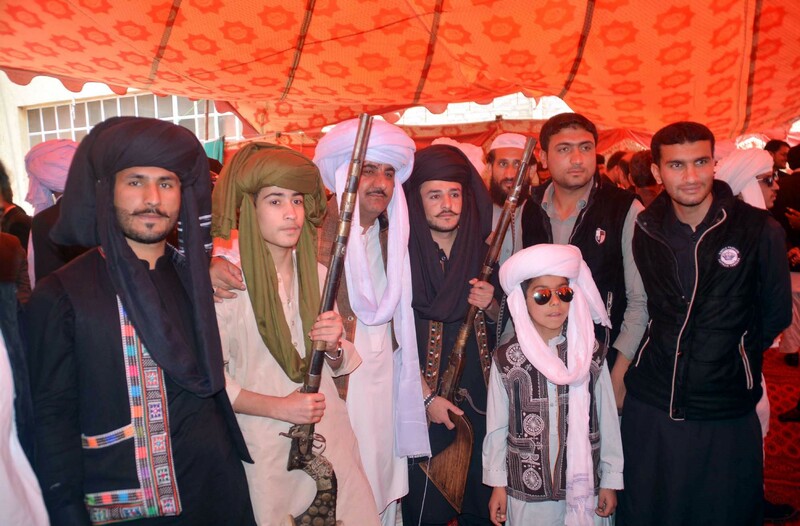 The traditional baloch beard not reveal in any Pic?